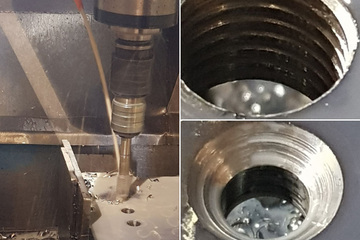 Murray Steel Products offer in-house plasma bevel and chamfer cutting, completed on state-of-the-art CNC-controlled systems that offer the highest levels of precision. 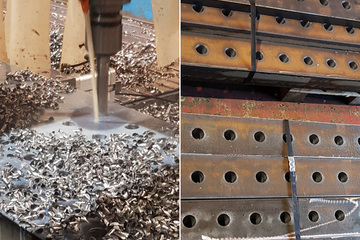 Murray Steel Products have invested in state-of-the-art drilling equipment to enable us to deliver your steel to your precise specifications, while working to short lead times and maintaining quality. 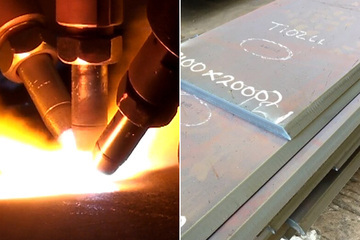 Murray Steel Products offer a full in-house tapping and countersinking service for steel plate, allowing us to make products to your exact specifications. The THOR® comes to Murray Steel Products January 2019! The most versatile plate processing station on the market, combining high performance thermal and mechanical cutting.